One of the best reasons to visit Phoenix is to explore the many mountains that surround the city. 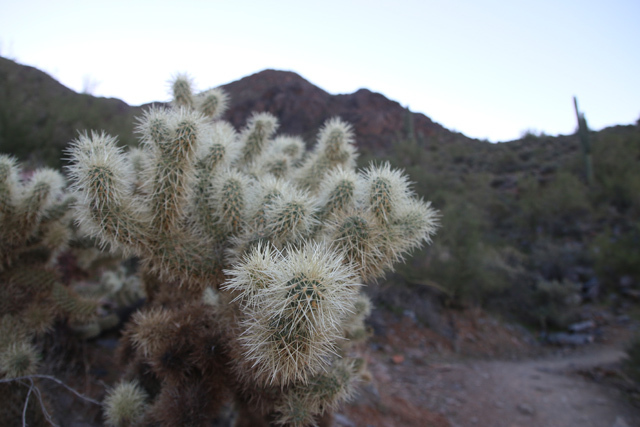 Though the summer can be too hot and dry, the winter in Phoenix usually has perfect weather for hiking. Since there are plenty of mountains located right in the city, or on the outskirts of town, if you enjoy hiking, there are many convenient trails to choose from. When I'm in Phoenix, along with visiting family and friends, there are basically only two things I do when I'm there: eat my fill of Mexican food, and go hiking. There are many different hikes and mountains to choose from, located right in the center or on the outskirts of the city. Within central Phoenix you'll immediately notice mountains like Camelback and Piestewa Peak (before known as Squaw Peak). These two mountains are the most popular, and iconic, mountains in Phoenix to climb, and because they are so popular they are nearly always extremely busy. Positioned smack dab in the middle of the city, both Camelback and Piestewa Peak make great exercise climbs, but sometimes the foot traffic can be too heavy for it to be fun. Nevertheless, each mountain takes about 1.5 hours roundtrip, and once you're at the top, you'll be presented with some great views of Phoenix, and get a good workout too. If you're looking for something more quiet, where you can escape the city and especially the crowds of people, you have to drive to the edges of the city (but still in the city). 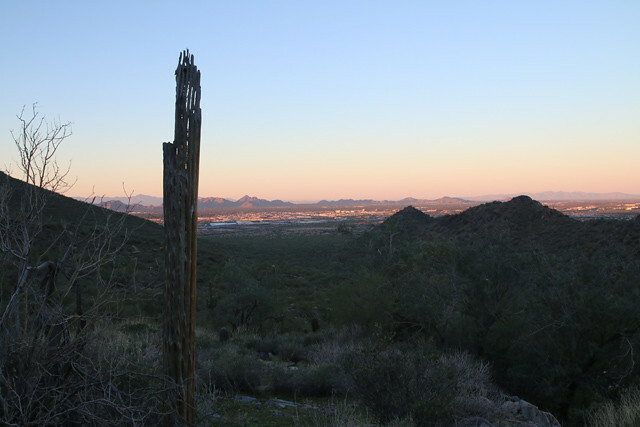 A few of the best places I've been to hike in Phoenix include the McDowell Sonoran mountain conservation in Scottsdale, and certain areas of South Mountain in South Phoenix. 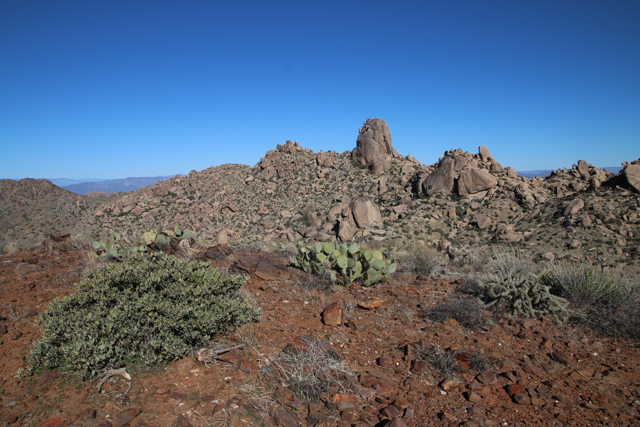 The McDowell Sonoran Mountain Conservation, is one of the nicest mountain preserves in the Phoenix area. 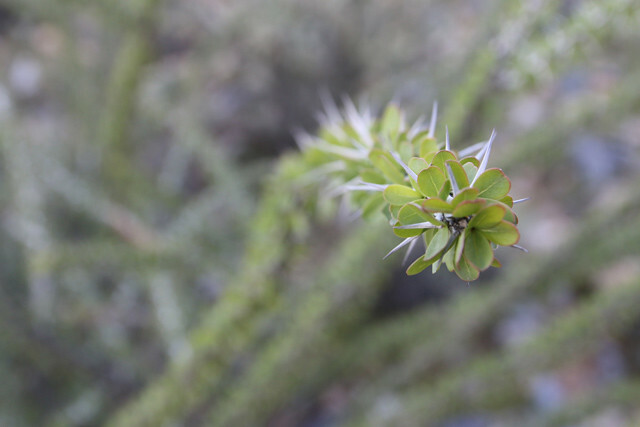 I think the desert has been nicely preserved and there are many trails you can take where you'll feel like you're far removed from the city, yet you're still right on the edge. One morning we decided to head out on a day hike in the McDowell mountains, beginning at the main trailhead, trekking our way to Windgate Pass, and coming up the back side of the mountain towards a famous rock monument known as Tom's Thumb. We started early in the morning to avoid the strong sun, and plus it just feels good to wake up early and get your legs moving. 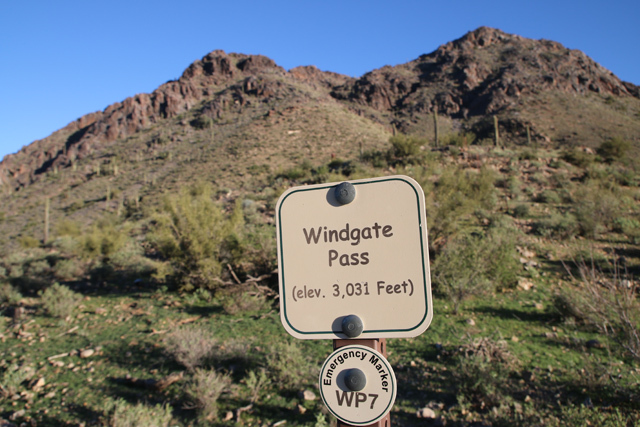 By mid morning we had reached Windgate Pass, a saddle within the mountains where the wind always howls as its channeled through the mountain. After pausing there for a moment, we continued on to Tom's Thumb, the climax of the hike. Tom's Thumb is basically a giant boulder that, from certain angles, looks sort of like a thumb. It's often visible from freeways and roads in North Phoenix and Scottsdale. The thumb looks kind of small until you're right up next to it, where it's actually a giant boulder. Many serious rock climbers make the hike up to Tom's Thumb to climb. The views are not quite like the Makapu'u lighthouse hike, but they are pretty nice, and the desert is well preserved. 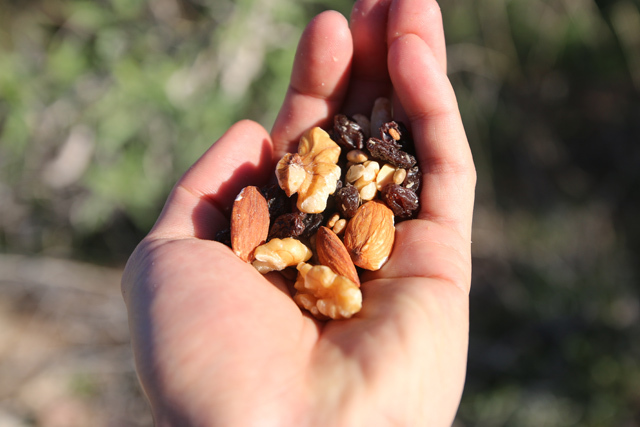 We took a short, yet relaxing, stop at Tom's Thumb, devoured a bag full of trail mix and some fruit, and then continued on our way, this time mostly downhill and back to the park headquarters where we had parked. I'll be the first to admit that Phoenix is not the most entertaining place in the world, but with a wide range of mountains, and great weather in winter, if you enjoy hiking, Phoenix has some worthwhile options.